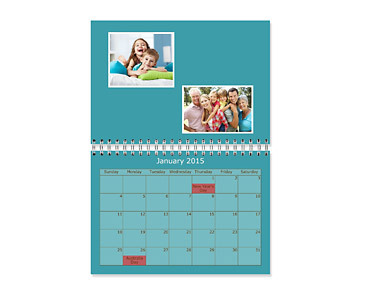 Details: Create your own personalised 12 month A3 wall calendar. Get creative and keep the whole family organised. 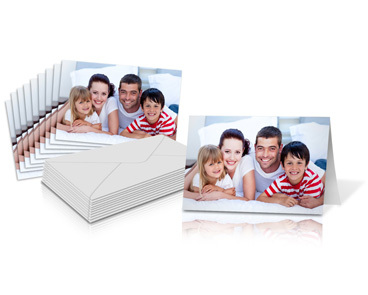 Personalise each month with your own photos. 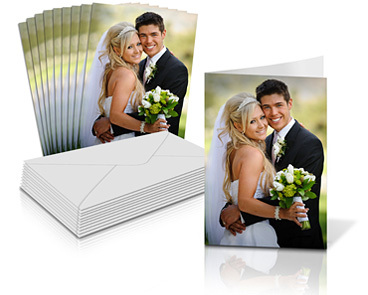 Select your starting month/year, personalise individual dates with photos and/or text for those all –important dates such as birthdays, anniversaries and other special events. Give a gift that last all year round. 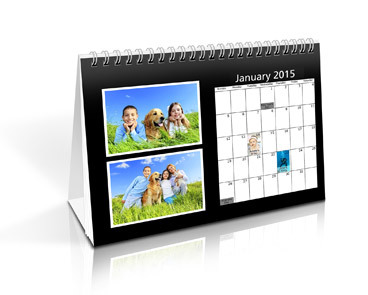 Details: Create your own personalised 12 month desk calendar. 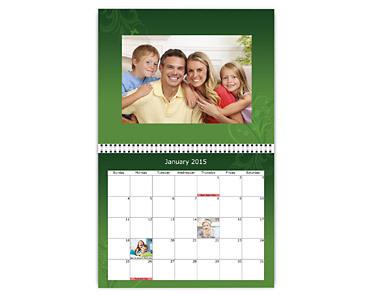 This great desk calendar comes on a white stand that just pops out for you put on a desk. 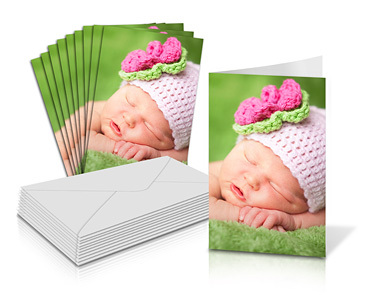 Personalise each month with your own photos. 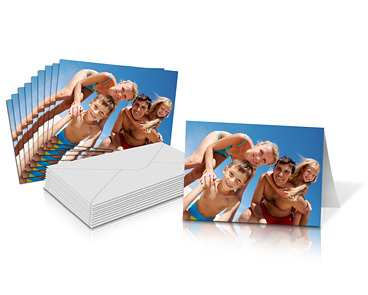 Select your starting month/year and personalise individual dates with photos and/or text. Great for the home or office. 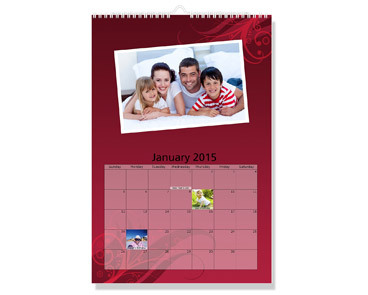 Details: Create your own personalised 12 month Large 30x30cm wall calendar. Get creative and keep the whole family organised. 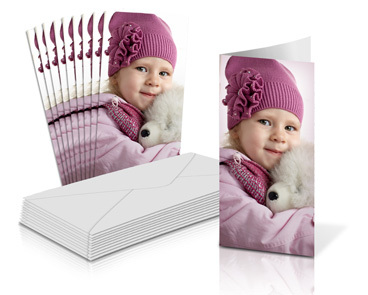 Personalise each month with your own photos. Select your starting month/year, personalise individual dates with photos and/or text for those all –important dates such as birthdays, anniversaries and other special events. Give a gift that lasts all year round.